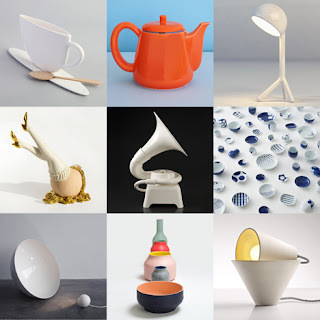 Whiteware, any of a broad class of ceramic products that are white to off-white in appearence and frequently contain a significant vitreous, or glassy component including products as diverse as dinnerware, lavatory sinks, toilets, dental implants, and spark-plug insulators. Chemical industry: as crucibles and components of chemical reactors. 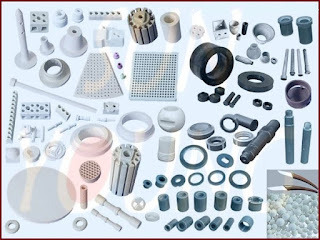 Whitewares all depend for their utility upon a relatively small set of properties: imperviousness to fluids, low conductivity of electricity, chemical inertness and an ability to be formed into complex shapes. Which have the high hardness values and heat and oxidation values. They are used in refractories in furnaces, insulators, semiconductors, dielectrics, piezo-electric crystals and quartz in electrical and electronic industries. moderators fuel containers, and control rods in nuclear reactors and ceramic metal cutting tools made from glass free Al2O3. 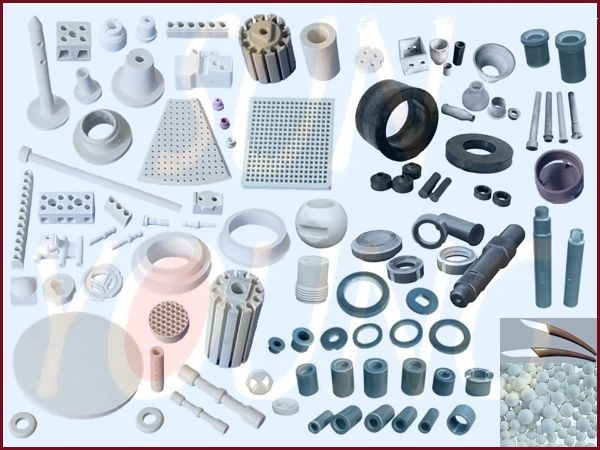 In electronic and electrical industries advanced ceramic materials like Barium Titanate (BaTiO3), piezoelectric materials and semiconductor materials are heavily used for producing ceramic capacitors, vibrators, temperature sensors, oscillators, etc. 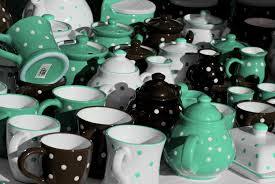 Ceramics used for this type of applications are called functional ceramics. Specific properties of advanced ceramic materials are utilized for their industrial applications. Ferroelectricity is such property in materials like Lead Zirconate Titanate, Lead Titanate, Barium Titanate, etc. Ferroelectric materials have two properties. One is there should be a spontaneous polarisation and the other is the polarization should be able to reorient. This property is used to produce applications like sensors, pumps, sonar, microphones, etc. There are a number of other applications that are found in the other areas too. Magnetic ceramics are another type of advanced ceramic material that is used for the production of antennas and inductors. Bioceramics like Alumina with high density and purity is used to dental implants. Eye glasses, chemical ware, and the replacement of hips and knees, etc. are some of the applications of bioceramic materials.